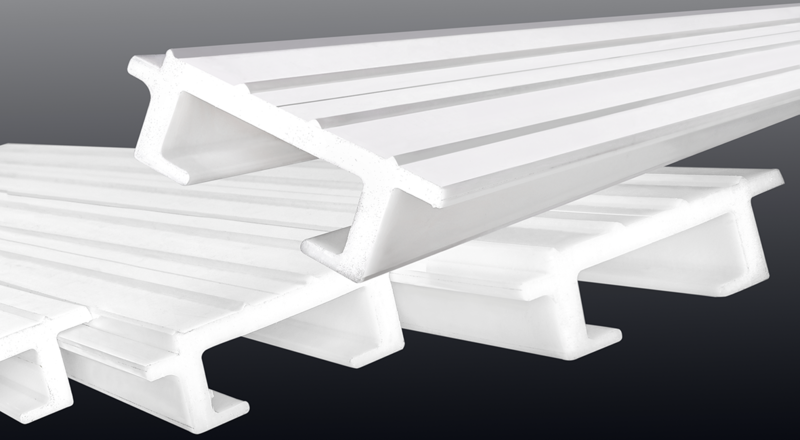 The CPL ‘Cargo Plastic Light’ sliding floor profiles have been designed for the transport of agricultural & bulk (sawdust, potting soil, etc.) products; hard abrasive products are excluded within this context. Since the profiles do not rust, they are also extremely suitable for the transport of all types of fertilisers (including battery manure, plastic) and non-ferro metals, oxidants, etc. (exception: liquid products). 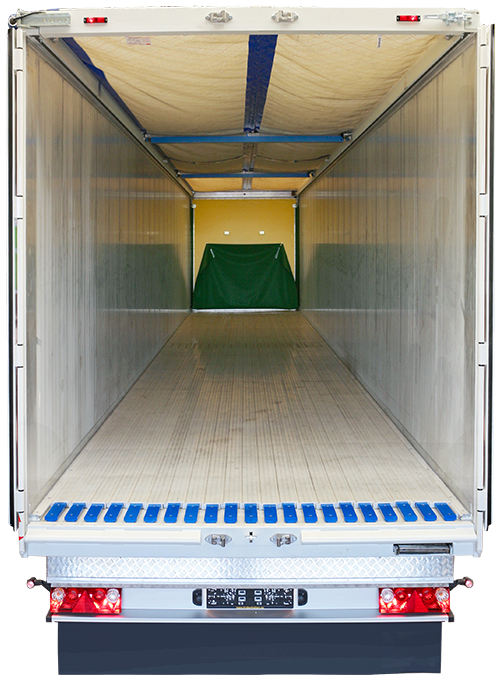 The CPL (Cargo Plastic Light) sliding floor weighs 449 kg for a full semitrailer and is therefore 286 kg lighter than the aluminium alternative. The CPL (light cargo plastic) sliding floor is made of a especially compounded high density plastic that is very wear and impact resistant and light. Especially for the application of this floor, our engineers have designed a unique overlap lip, which makes extra sealing unnecessary. The 9/112 mm CPL (Cargo Plastic Light) floor profile in combination with the ultimate Cargo Floor drive system is globally the lightest sliding floor semitrailer solution up to now. Note: this moving and sliding floor cannot be driven on using a forklift truck!